I’ve always thought orange looked great on Coupes. Up until now, I had only seen a few repaints and a wrap, all posted here. I’m happy to see another repaint, this time around on a track prepped M Coupe. Looking forward to hearing more details and seeing more of this Coupe! This M Coupe was posted on jonsibal.com in a blog post covering the BMW Familie 2010 event hosted by Studie at Fuji Speedway in Japan. 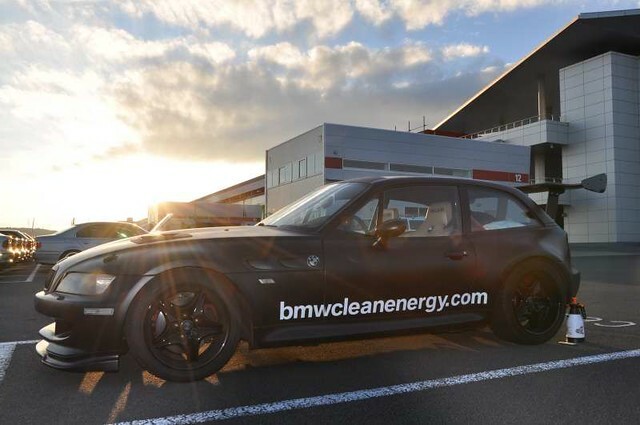 The annual event is held to bring together all BMW owners and clubs in Japan. Studie brought out numerous cars as taxis for the track, along with many more for attendees to check out. Looks like a very cool gathering! 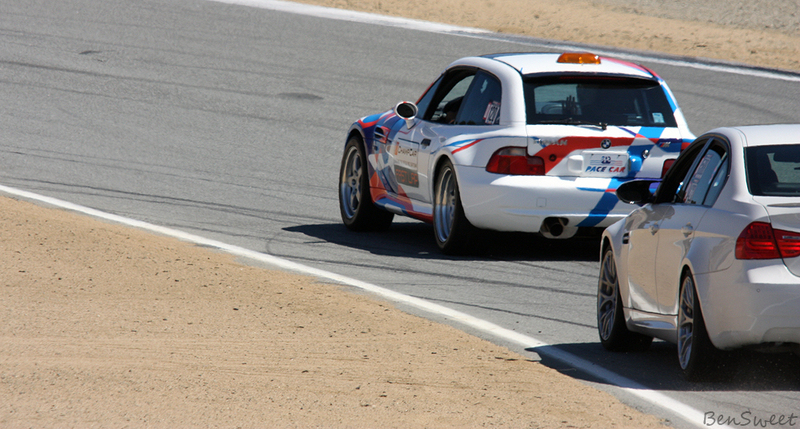 This M Coupe was one of the attendees at the event. 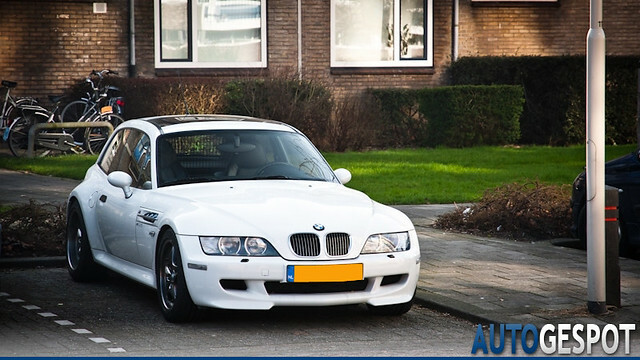 It has quite a few mods that aren’t often seen, namely the BMW Aero Side Grilles. They are no longer available from BMW, but are still stocked at random places around the world. A handful of sets showed up recently in Germany, and they’ve appeared on eBay occasionally. Additional mods include: Hamann front splitter, aftermarket hood vents, matte black paint/vinyl, gloss black painted/powder coated Roadstars, aftermarket suspension, racing seats, matte black “wide” kidney grilles, and an aftermarket spoiler. This Z3 Coupe was posted on e46club.ru by Dim of St. Petersburg, Russia. He has also listed the Coupe for sale on cars.auto.ru for 700,000 RUB (~$23,514 USD) with 133,200 km (82,767 miles). The Coupe was recently repainted to eliminate the typical rocks chips and such from normal usage. The automatic Coupe appears to be all stock aside from tinted windows, and an aftermarket head unit. This M Coupe was posted on flickr.com by BMW Car Club GB & Ireland. 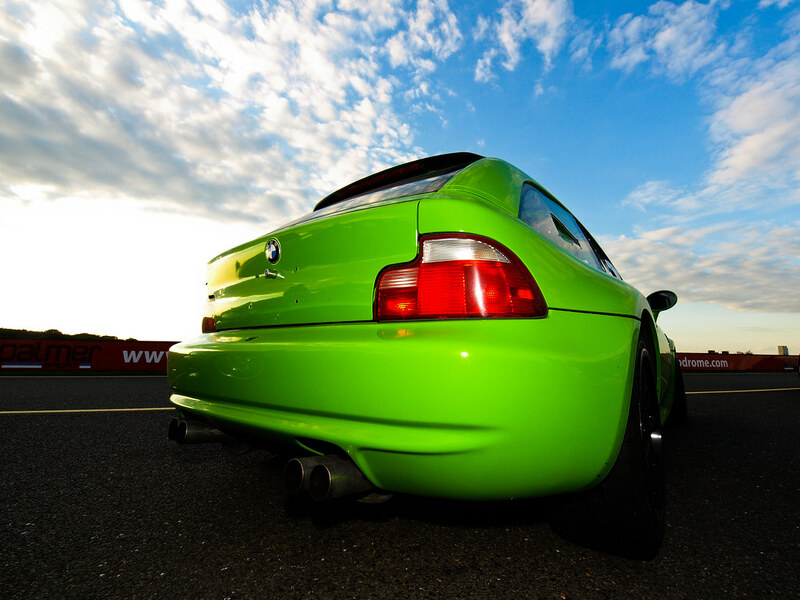 The fully track-prepped Coupe is a real head turner with the lime green paint. There was no information posted about the Coupe, and there are no distinguishable features to identify the the year or engine. The one thing I can identify is the Erebuni carbon fiber look fiberglass side grilles. This is the first Coupe I can recall seeing them installed on.